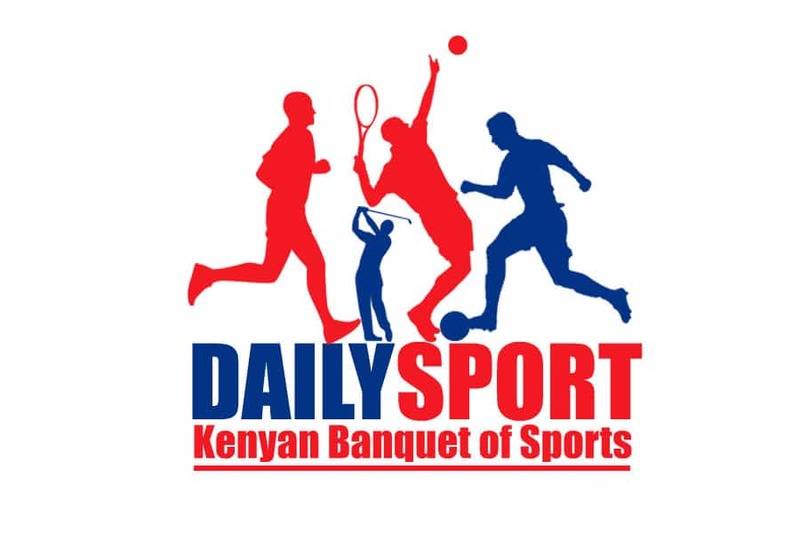 Equity Bank dethroned Kenya Ports Authority (KPA) to win FIBA Africa Zone Five Club Basketball championships as curtains come down in Dar es Salaam Indoor Courts on Sunday evening. The Bankers dominated their opponents in all departments in all the four quarters for a 70-54 final score line. 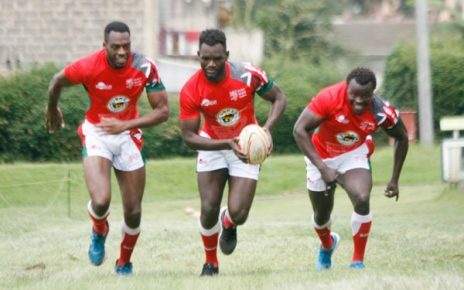 The unbeaten champions, The Hawks, who won the league title on their maiden show in 2016, went ahead to represent the country at last year’s Zone Five Club Championship in Kampala, finishing second to KPA. They scored 24-17 first quarter and 19-11 in the second quarter, a huge 43-28 halftime score, before stretching it to 63-41 in the third quarter, leaving KPA to chase shadows. The men’s final was an all Egyptian affair with seasoned Al-Alhy surviving a scare to beat Smouha 68-67 despite trailing throughout the encounter. A last minute basket by Elgammal Ibrahim gave Al-Alhy the title. 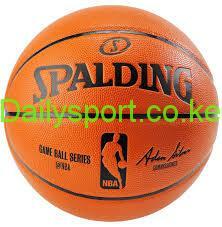 Rwanda Energy Group finished third after beating KPA 74-71 in the play off.